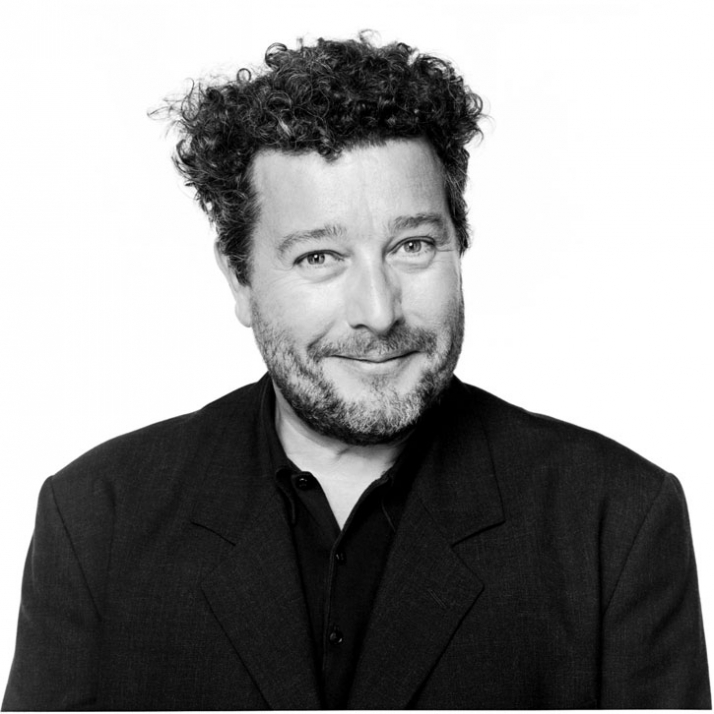 Philippe Starck is on the hunt for young designers to appear in a future reality TV series. 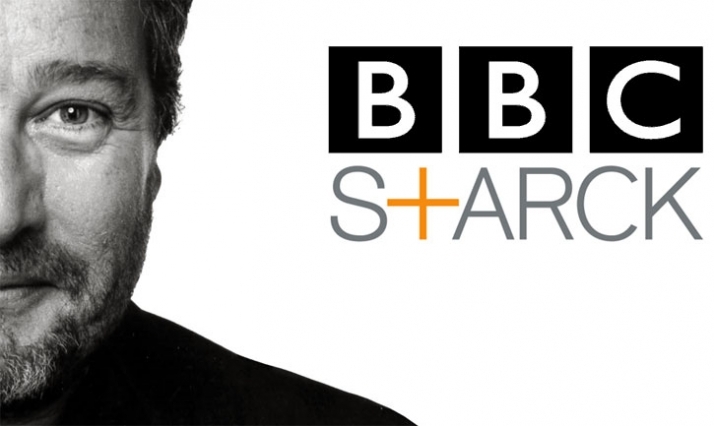 Starck is to front a forthcoming BBC series in which emerging designers compete for a six-month placement with the superstar product designer. The show’s format is likely to be a cross between The Apprentice and Big Brother. Scheduled to air on BBC Two next year, Philippe Starck’s School of Design will be filmed at the designer’s Paris studio. Ten aspiring product designers will be given the opportunity to work alongside Starck and his design team over a period of several months. They will be briefed to create ‘the next must-have products of the 21st century’, according to the show’s production company Two Four Group. At the end of the series, one of the ten will win the chance to work at Starck’s studio for six months. According to a Two Four spokeswoman, the production company is seeking ‘aspiring designers from all over the UK, from all walks of life, as well as designers that have taken less traditional routes into design’.